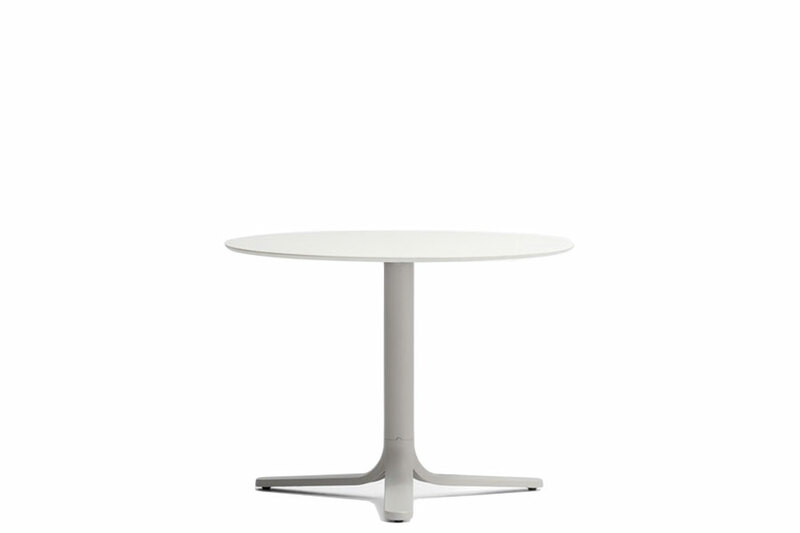 Fluxo uses primary geometric shapes, starting from the section of its stem-like base, to generate a form with clean and minimalist lines. 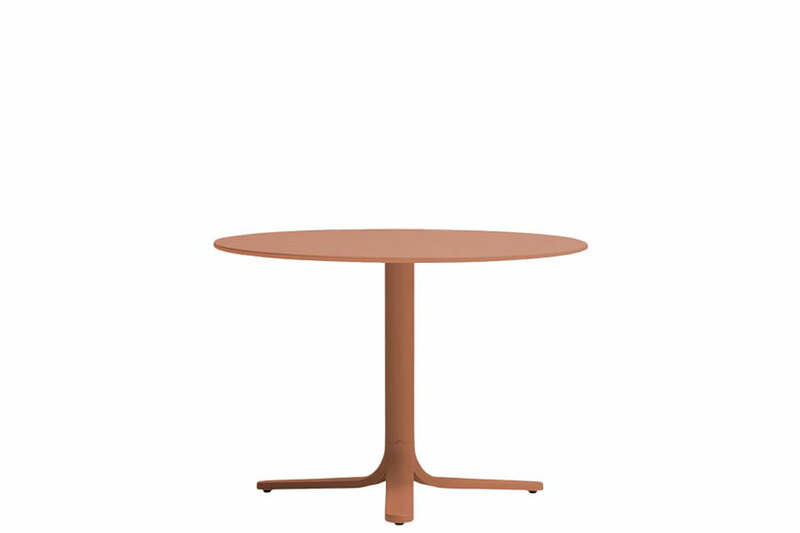 The circular-section vertical column stretches down, spreading out into "ribbons" that form the base of the table. 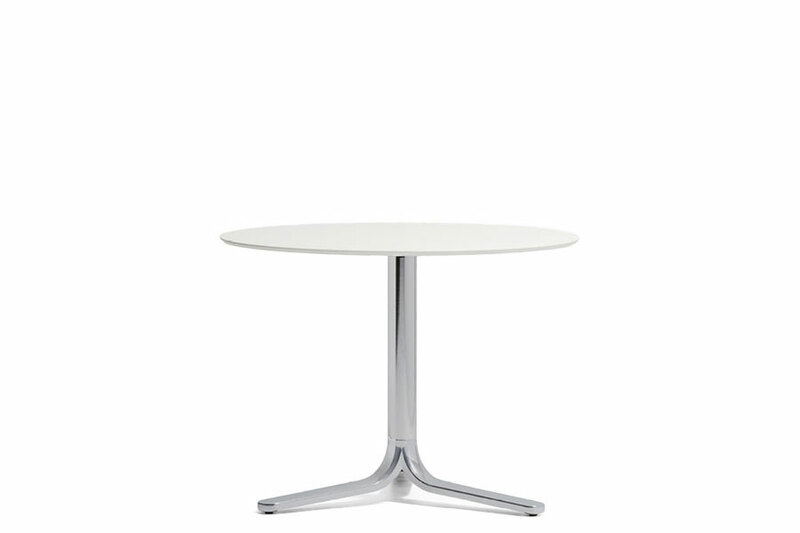 Die-cast aluminum base with three legs. 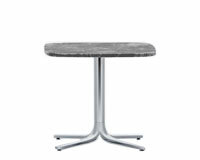 Available in polished or powder coated aluminum and titanium.